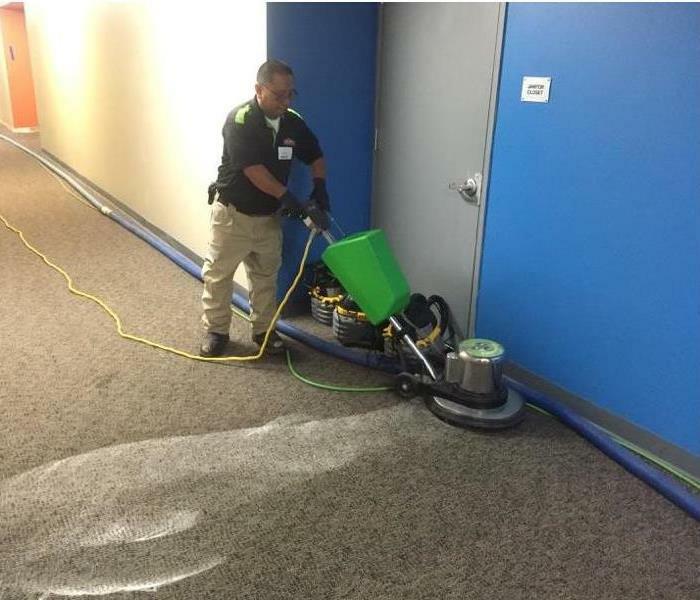 If you own a commercial property, you most likely don’t have time to worry about the common wear and tear that gradually soils your office. 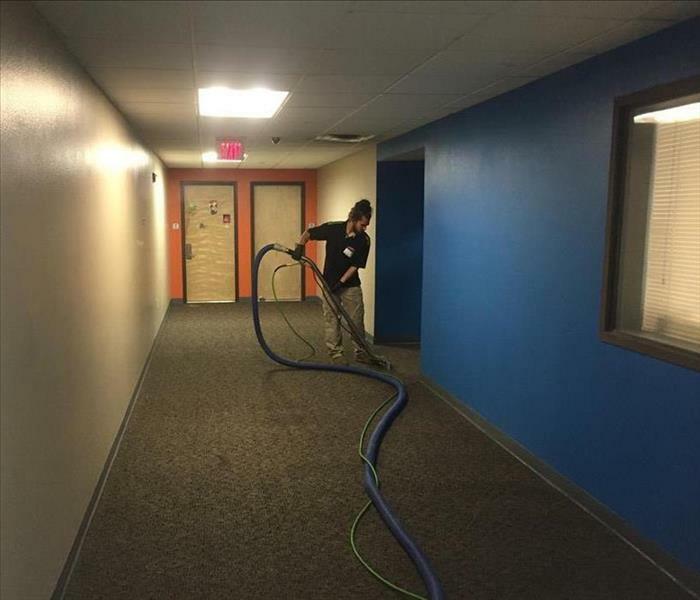 When grime, odor, and moisture challenges go beyond the scope of your regular janitorial staff, it is important that you know who to call. SERVPRO of Denver East can and will provide prompt service. We have highly trained experts who are ready to respond when you need us. Whether it’s removing an odor problem or deep cleaning flooring or carpets, you can rely on us to make your workspace look its very best.